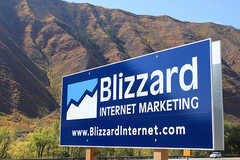 Blizzard Internet Marketing offers website design, website hosting and website promotion for the hospitality industry. 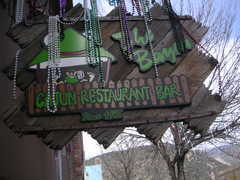 Cabins, Rafting, Meeting Room... all on the river in "No-Name"
Sitting atop Iron Mountain, Exclamation Point Restaurant and Bar offers an eclectic menu, breathtaking vistas, and a full-service bar and a great kids’ menu. 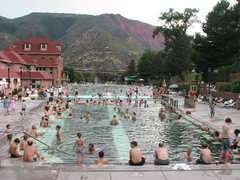 The Hot Springs is the iconic tourist attraction for Glenwood Springs. This satellite view really shows hw large it is too. 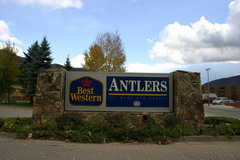 1st Choice Inns is a 120-room hotel located in West Glenwood Springs, Colorado, convenient to Interstate 70. 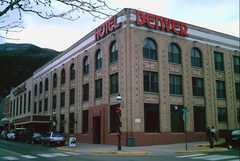 The Hotel Denver is a historic hotel that is the most centrally located hotel in Glenwood Springs. 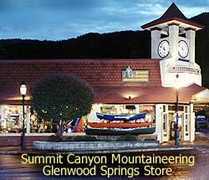 In the heart of downtown Glenwood, all attractions are within easy walking distance including the dowtown core restaurants, shops, night spots and parks. 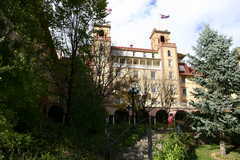 Lavender & Thyme is located in downtown Glenwood Springs and is pretty close to the local restaurants and within walking distance of the Hot Springs Pool. Built in 1903 it is a Victorian style B&B decorated in antiques. 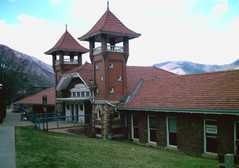 The Amtrak Station is over 100 years old and also has a train museum open limited hours on Friday-Sunday. 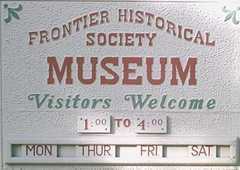 Visit our local museum. Also, check out their events! 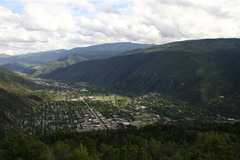 Glenwood Springs Yampa Vapor Caves and Spa is a recommended stop! Even if you don’t feel like getting a massage or other spa treatment, you can spend some time relaxing in the cave. 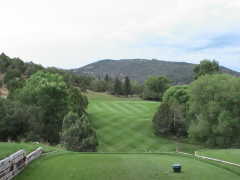 Veltus Park has one tennis court, one basketball court, one volleyball court, a playground and nice public restrooms. 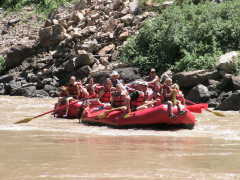 It is shady down by the river and is a good put in or put out for kayaking. Kalpetta, Wayanad-673 575 Kerala, India.